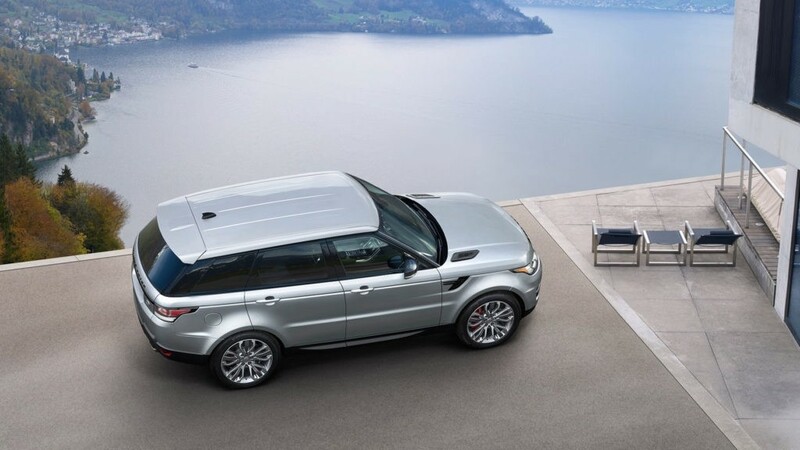 To demonstrate the superiority of the Land Rover Range Rover, take a look at these two luxury SUVs side-by-side. 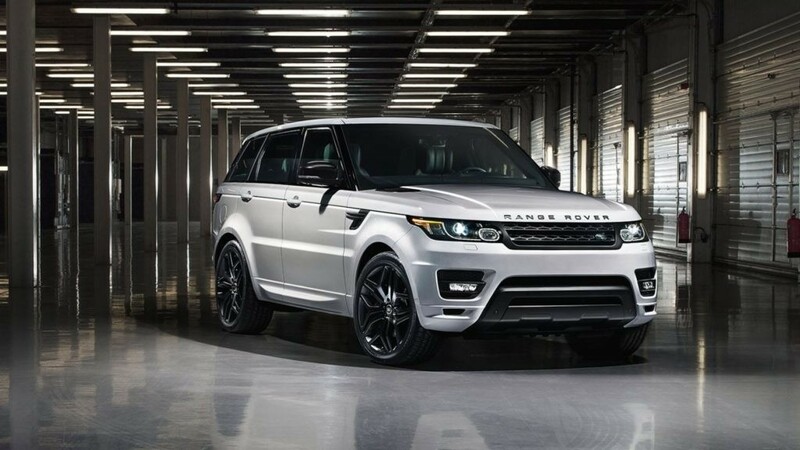 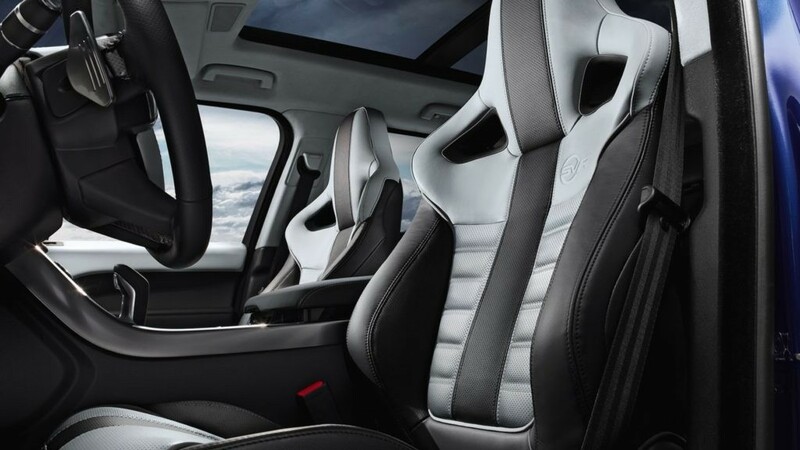 Once you’re ready to experience the stunning details only Land Rover can offer, contact Land Rover Cincinnati. 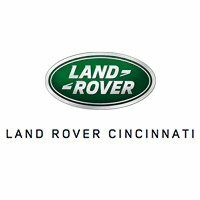 Explore the power and safety features of the Land Rover Range Rover Sport and take your next Fort Mitchell adventure to another level; contact Land Rover Cincinnati at (513) 791-1000 or visit our showroom at 9115 Blue Ash Rd. 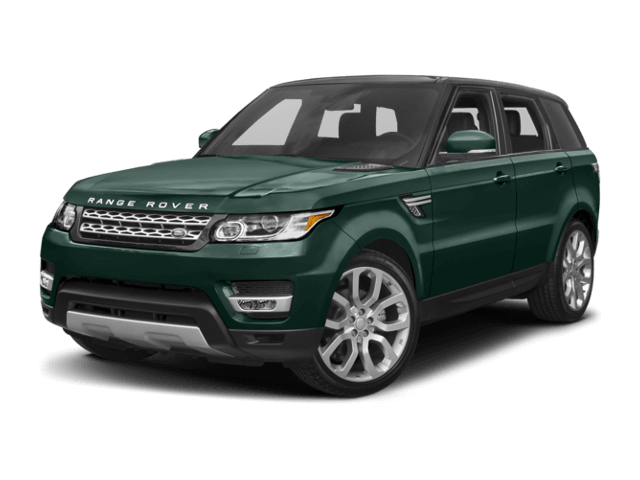 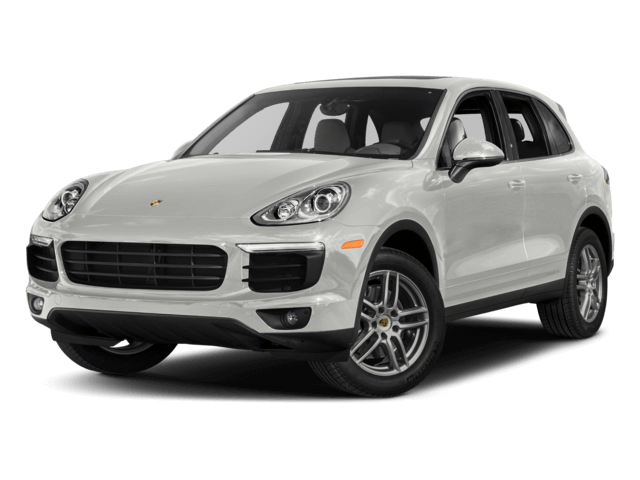 in Cincinnati, OH to schedule a test drive and learn more about the competitive financing options available to you.